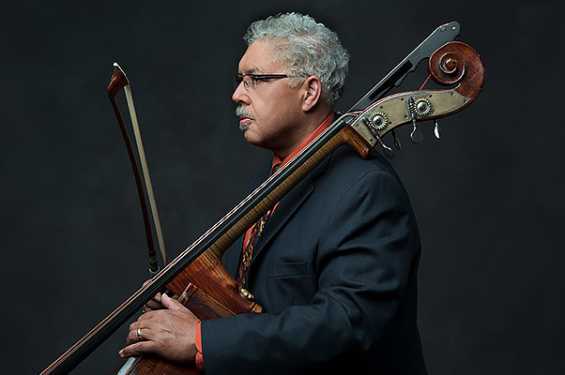 Jazz bassist and composer Rufus Reid’s most recent project for big band celebrates the life, art, and accomplishments of Elizabeth Catlett. In 1940, Catlett was the first African American to receive an MFA from the University of Iowa, and one of the first three students upon which the degree was conferred. She went on to become an acclaimed sculptor, printmaker, and social activist. The naming of the UI’s newest residence hall honors her many contributions to art and society. Reid honors that legacy as well with a night of jazz inspired by Catlett’s journey and timeless sculptures.